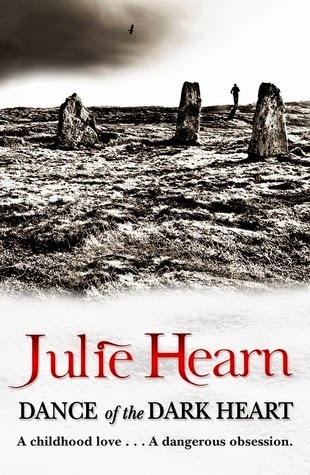 A compelling and psychological thriller - with a dash of romance. If you were to see them heading to the immaculate, pristine, exclusively blue and white villa, the first thought to cross your head would be that they were movie stars, or models, but perfect either way. Then again, the way I see it, perfection is just an illusion, a disguise to keep strangers from looking into the horror inside. For no one’s perfect- Not really anyway. And now, all The Good Girl, The Ex- Bad Girl, The Nerd, The Jock, The Drama- Guy, The New Girl and one unexpected, unwelcome guest can do is try to piece together what happened that one fateful night, from when all their lives have been on a downward spiral. That one fateful, horrific night when a member of their close knit took the leap into oblivion. Or did she? With evidence that the girl who was declared to have committed suicide, really didn’t, and a blackmailer claiming to have dirt on pretty much everyone in the secluded palace, life seems just as bleak compared to a year ago, when all they could do was wait, painfully- not smile, not laugh, not live- to find out what happened to their friend. But this killer is ruthless, will stop at nothing, and the worst part, he/ she is in the very same house. As their relationships teeter on the edge, trying to cover up something they should've never done in the first place, the most unexpected of people get thrown together. 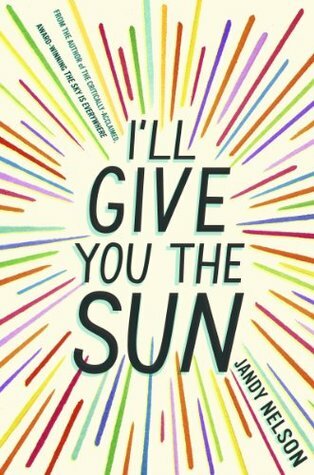 The LGBT aspect of the book was so different from others I've read, and was a vital, beautiful, heart wrenching part of the tale, although only highlighted when we near the end. 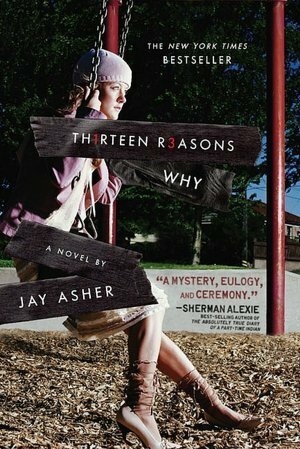 Ryan's method of treating everything like it was a TV show, was a uniquely brilliant way to get the reader further into the book, without missing out on anything! 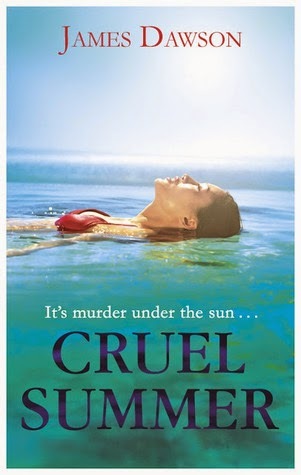 With secrets that have the potential to shock, and original, charismatic characters that seem to be too good to be true, Cruel Summer is indeed, to quote the blurb, the PERFECT summer read! 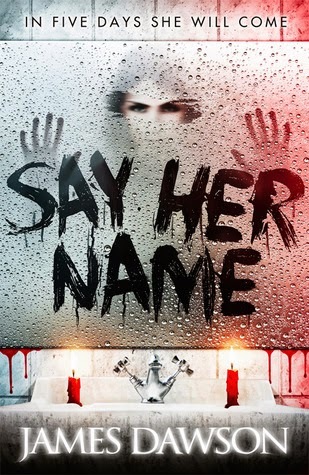 Dawson's ability to hold on to a murder and make you wonder, sitting at the edge, who did it, and keep up the humour, drama and romance at the same time is simply, uncannily brilliant! There were SO many times I just HAD to put the book down to take a breather, so that I could process what had just happened – there were just about a million twists that you will Never. See. Coming. Need I say, READ IT!! 5 golden stars! Top Ten Tuesday is a weekly feature hosted by The Broke and Bookish. Okay, so basically, last week, I had posted my very first Stacking The Shelves and I absolutely LOVED how many new people I got to connect with. So, here I am, with another weekly meme- Top Ten Tuesday! Jandy Nelson, you are a goddess. The Sky is Everywhere is my absolute favorite book and I am SO desperately waiting for this to release! So, basically, I read a review on The Guardian Children's Website that managed to convince me that to really feel so much that I would feel numb, I MUST read this book- and I've been looking for an opportunity ever since! So, in all honesty, I've DEFINITELY read this series- but I don't own even a single book- and I really want them- I just never get around to buying them! This sounds BRILLIANT! I had a really close friend who fought with lymphoma, and I while it was hard for everyone, and sometimes the situation never having the right answer- I would love to see all of those emotions portrayed in a book! Executed well, and I would have to put it to the top of my favorite list! Uhh, YES, Please! A brilliant tale that sound just like M. Anjelais's Breaking Butterflies and I would love the chance to get my hands on it! Blurb Description: Getting into college has never been harder. Can't rely on a perfect SAT score or a 5 on your AP Mandarin exam anymore. And field hockey and basketball? Please. The real sport is Volunteering. Change the world—and tell Harvard all about it. 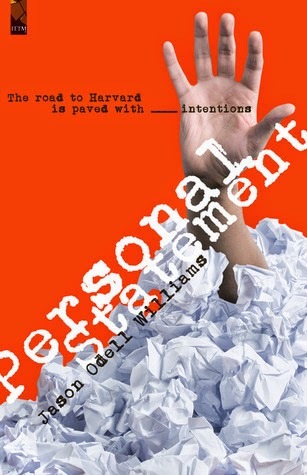 In Emmy Award nominee Jason Odell Williams’ hilarious first novel, PERSONAL STATEMENT, it’s open season on admissions—and a Category-3 hurricane is headed for Connecticut. Self-proclaimed tiger-daughter Emily Kim drags her best friend, apathetic test-taking genius Rani Caldwell, to the coastal town of Cawdor, where Emily’s sure her humanitarian efforts will make her Harvard application stand out from the pack. Problem is: so does everyone else. When Emily and Rani arrive, hundreds of other teenagers—including Robert Clinton III, gay, black and meant for the Sorbonne—are already in Cawdor with the same idea. Observing the battle royale is Alexis J. Gould, aide to the Governor and a veteran of the college admissions rat race. To the kids in Cawdor, it’s not a natural disaster. It’s an opportunity. Let the games begin! So, as some of you may know, I reviewed Personal Statement by Jason Odell Williams a few weeks ago. The publisher, Saira Rao has kindly offered up two ebooks for a giveaway- and the widget is below! Oh, And the giveaway is INTERNATIONAL! 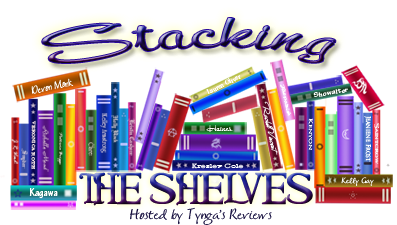 Stacking the Shelves is a weekly meme hosted by Tynga’s Reviews. It gives us a chance to share with readers what we bought, borrowed, swapped, won or got for review each week. First, I should probably say that this is the first time I collected my thoughts enough to actually post a Stacking The Shelves post. And I am SO excited! FUN, FUN, FUN. Well, for now, I don't have my own Stacking the Shelves graphic yet, so I'm going to use the original/ official one from Tynga's Reviews. I suppose that Love Letters is specifically new only to my physical shelf- I got the chance to read an ARC back in January- but it was just one of those books that I had to end up buying a paperback off! Which brings me to the end of my VERY FIRST Stacking The Shelves. So, my birthday is coming up in two weeks and there will DEFINITELY be another haul in then- from all my brilliant friends! Sara Carson did not believe in life after death, Heaven, Hell or even reincarnation. However, what she didn't know was that some of us are special. For some of us, death is just the beginning of our next great adventure. Sara Carson was one of those special people, and her most incredible journey did not begin, until the day she died. A magical début novel that will leave you breathless. 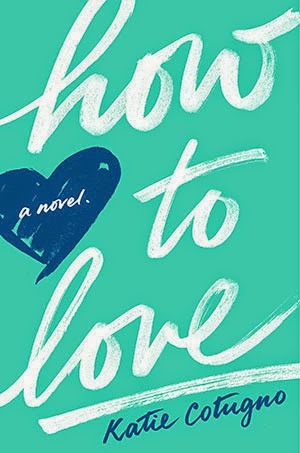 creating a successful Psychology blog and now by writing her first novel. adults and is to be the first book of the 'The Afterland Chronicles' series. Karen has two daughters and lives in Norfolk, England with her husband John. Writing this book came quite naturally to me, in fact I would say that the book seemed to write itself, but it didn't so much write itself as evolve, almost in true Darwinian fashion. It all started with a car journey, my daily commute, which is a long and tedious three hour journey through Norfolk's slow, tractor ridden country lanes. I had been thinking about writing a book for some time and my computer was filled with half written manuscripts and plot ideas. On this day though I had just finished reading John Green’s The Fault In Our Stars the night before and I was thinking about the bravery of the young people and how they were both so desperate to discover what had happened to a character in the story they were reading, who they believed had died, but didn’t really know for sure because the author had left the ending open. I started to think, well maybe death did not have to be the end of the story. After all it was a story, so really anything could happen! Then as I was driving I was gifted an idea by my active imagination. The image of a young girl swam into my mind. It was her first day of high school and she was walking out of school excitedly planning to attend a party with her friend, full of life, hopes, dreams and expectations and then something catastrophic happens, she is hit by a lorry and killed. The end of everything she had planned, but what if that was not the end of the book, I thought, what if it was the beginning of an adventure. That was the genesis of the story and before I arrived at work that day I had the framework solidly in my head. I knew the beginning, I had a great idea for a plot and I knew how I wanted it to end. So now all I had to do was plan and write it. Phew, that sounds easy when you say it quickly, but in fact I was just about to embark on the most difficult, though possibly the most enjoyable part of this journey into authorship - planning and writing the story. When I plan the ideas come first, mainly I just make things up using my imagination, sometimes I get ideas from things I see, hear or read about and sometimes they come from trying to solve a problem that the plot has thrown up. 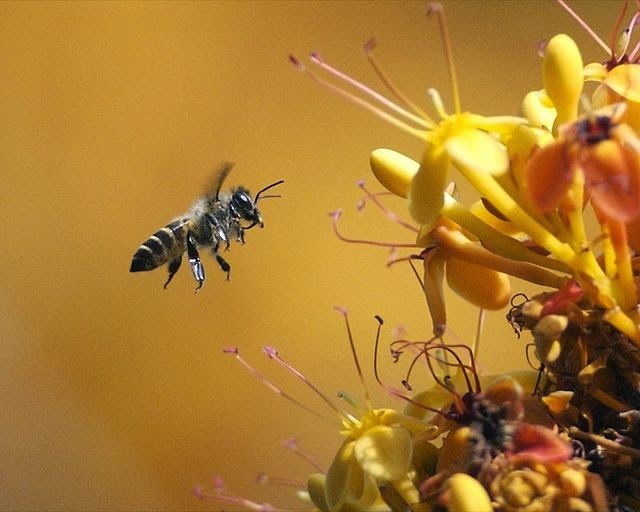 communication in animals and came across the bee and how bees communicated with each other through dance. I had already decided that some of my characters would be able to communicate with animals as well as to transform into them, so the bee made a brilliant messenger. I later discovered that bees have long been associated with magic, which I took as a sign that I had made the right choice. Almost all of my planning and writing evolves in this fluid way. My characters regularly take me places that I hadn't intended to go. Originally I had two villains, Ka and Phlegon, but I soon realised that they were both such strong characters that the book wouldn't work with both of them in it. This gave me a big headache for a week or so until, again on my commute to work, I thought that instead of killing one of them off and losing a great character what if somehow I was able to combine the two of them together. Phlegon was made from Fyre so I was thinking of some type of mechanism for melding or forging them together and so I did some research and discovered how a crucible works and then the process of assimilation was born. I don't think I could ever be organised enough to sit down and plan every detail of the story before I put pen to paper and anyway, I would soon get bored. I like to build interesting characters that take me to unexpected places and do unexpected things. It is this that keeps me engaged with the story and hopefully it’s what keeps my readers engrossed too. If I were to explain to you how I plot ‘in a nutshell’, I would say that plotting for me is seventy percent character driven, twenty percent research driven, ten percent plot driven and mostly takes place in the land of my imagination, while driving through the Norfolk countryside behind a tractor travelling at 20 miles per hour. So, when I read the blurb- I expected what anybody would expect. 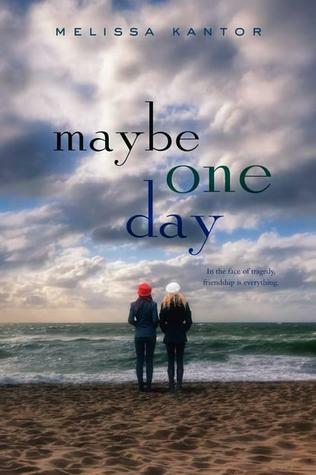 A story on the afterlife- maybe something similar to Meg Cabot's latest series. Instead, I got something MUCH, MUCH better! 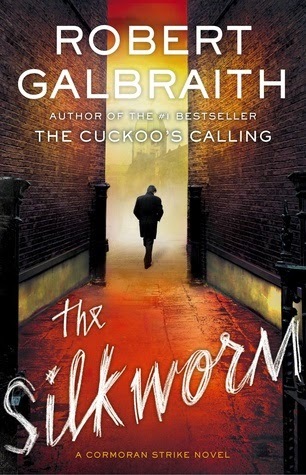 Alright, despite all the technical terms, and the fact that I had to go back and read the beginning two times over to really get what was going on, this book was, in one word- BRILLIANT! Karen Wrighton has the ability to imagine like no one else does- I was so astounded with the depth of the writing, the various lands of the Ascendants, and, just simply how beautifully everything was planned out. 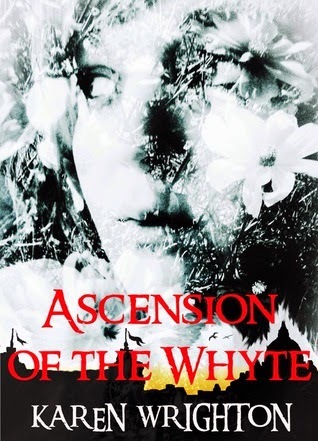 Rose Whyte is the first Whyte to ascend in over a millenium, starting up an ancient prophecy that threatens war on all the realm- and the loss of everything they've established.